I did not take a lot of photos this winter at Tahoe. 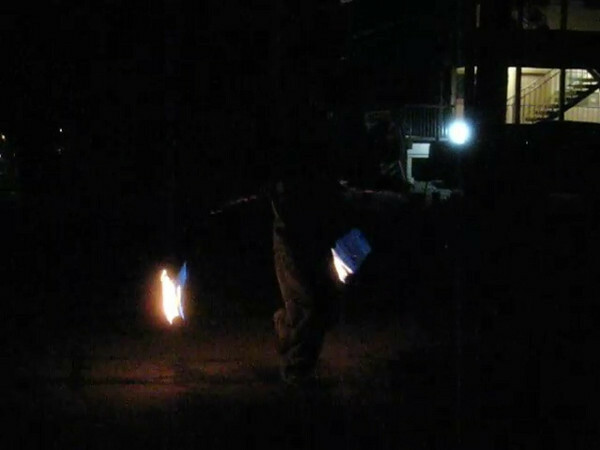 These fire dancers showed up at our local pub one night and performed in the street. Took a few great still shots and some video.